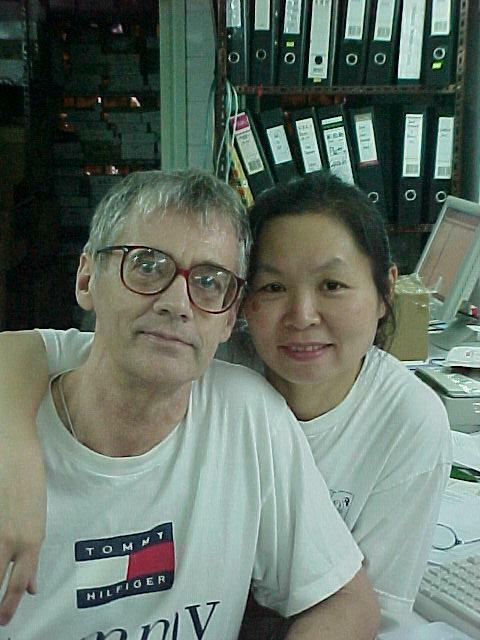 After many years in Hong Kong DIY has relocated to Bangkok, Thailand. Thanks you for your patience during this transition. K193 is a Smart Sealed Lead Accid (SLA) Battery Charger with current limiting. The charger uses a two step process for charging SLA batteries - a current limited 'fast' mode followed by a constant voltage 'float' mode. maximum charging current is 1 Amp. An onboard LED indicates when the charger is in 'fast' mode. When the LED goes out the battery is charged and the charger has switched to 'float' mode. We at DIY Electronics are pleased to present our latest new Kit, the Serial LCD Controller, Kit 192.
command structure allows text and bar graphs to be displayed on the LCD. Provision is made for up to 8 user-defined characters. 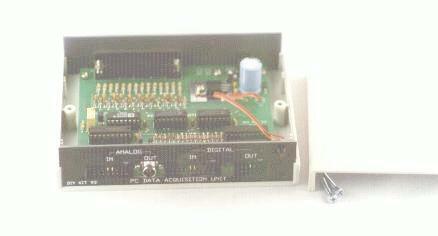 The module also includes four digital outputs. The LCD backlight and contrast may be adjusted under program control to compensate for differing lighting conditions and viewing angles. 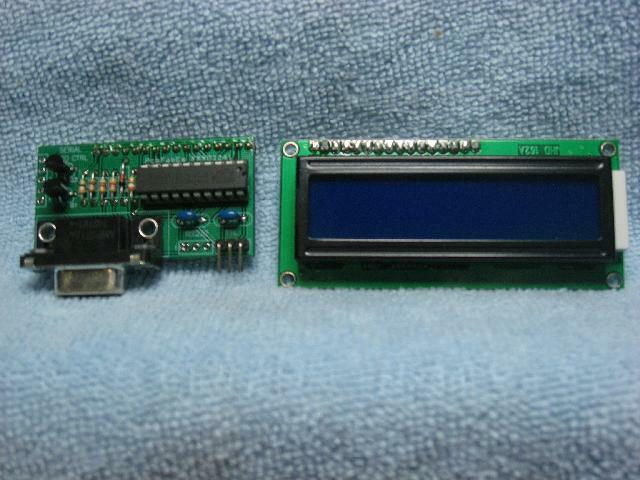 The supplied LCD does not have backlighting. User must supply a backlit LCD if this feature is required. We will be closed as of today (The 21st of December), till the 10th of January. We here at DIY Electronics wish you all a Merry Christmas, and a Happy New Year. 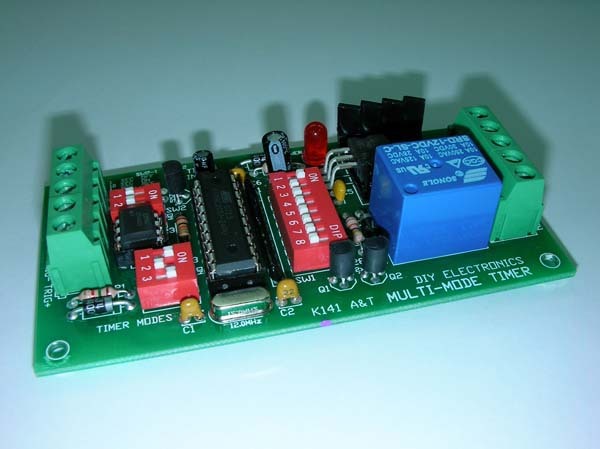 This kit has been designed to function as a versatile LED control module. 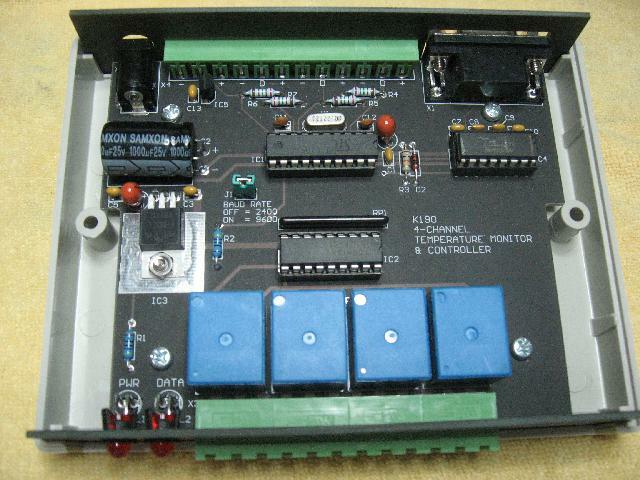 The LED controller provides 3 high current channels to create light effects for the presentations, parties, etc. 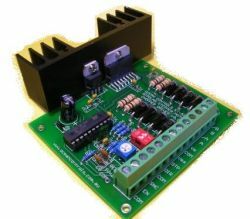 The module includes preprogrammed light sequences and can be used as a standalone LED controller. 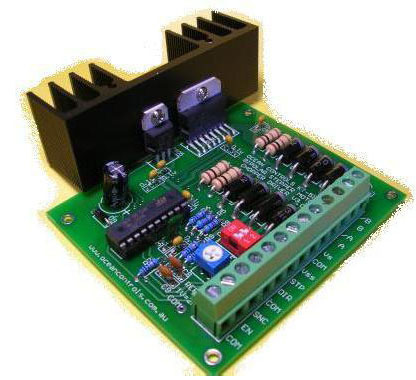 The module also supports a serial interface which uses only 2 wires to communicate with your microcontroller or PC. 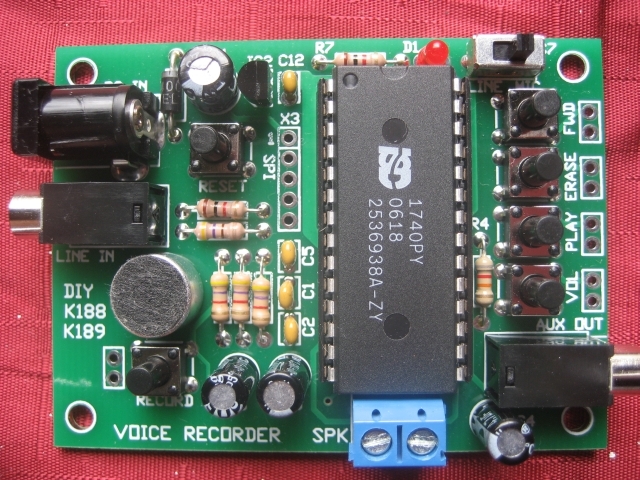 The simple command set allows easy module control from the microcontroller or PC. The module is ideal for use with flexible LED light strips. 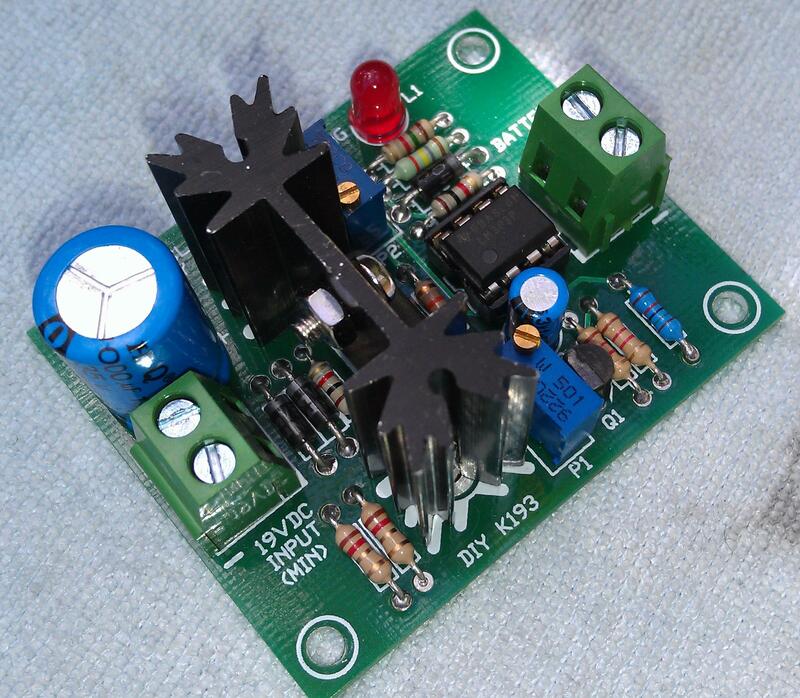 3 high current channels with independent control. Suitable for common anode RGB LED strips, LEDs and incandescent bulbs. 6 preprogrammed light sequences with hard transition effects (running light, Strobo, random colors, etc…) and smooth fade effects (color change, slow on/off, etc...). Memory for last selected sequence and user-editable sequence. 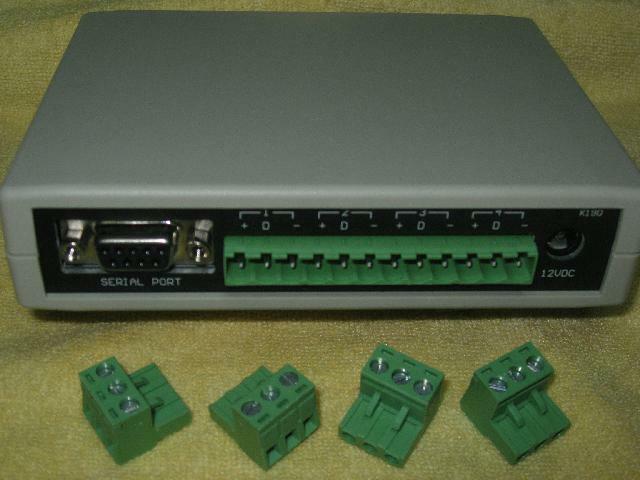 Serial TTL interface to control from your microcontroller or PC. Addressable. 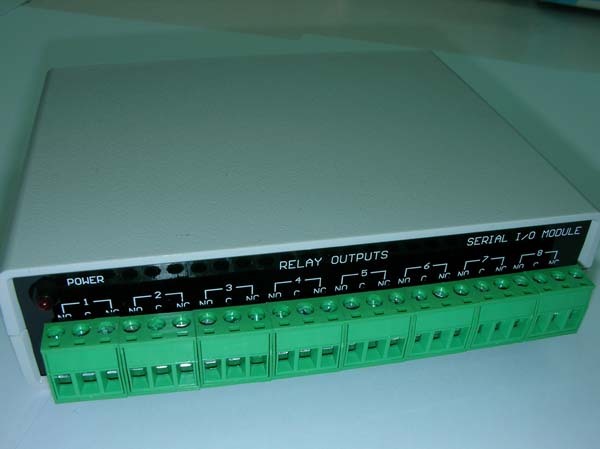 Multiple modules can be connected with independent control for each module. 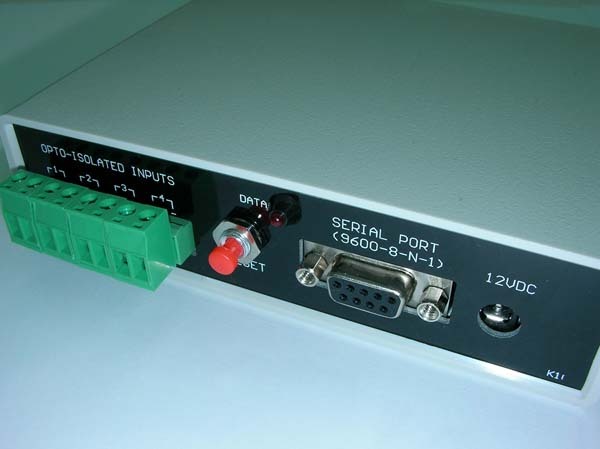 Windows software to control the module from PC and download the user-editable sequence. 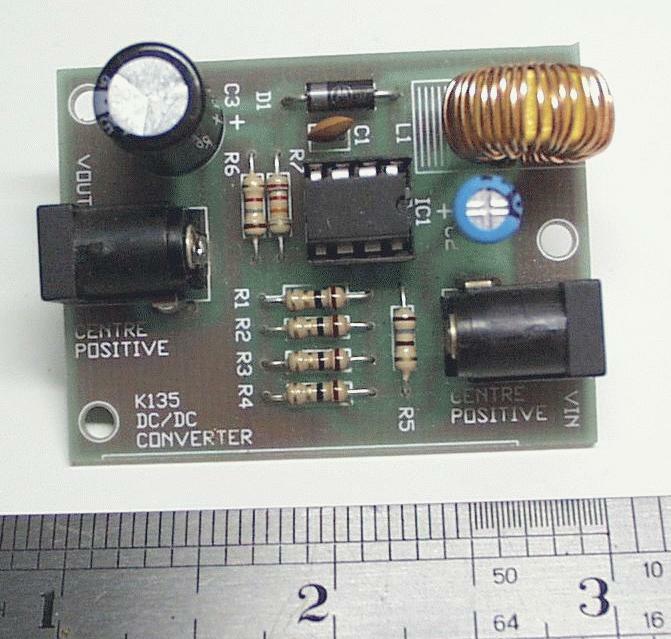 Small form factor (2.2” x 1.55”, 56 x 39 mm). The website listed in the documentation for downloading DIYpacks for PIC programmers K128/149/150/182 is 'offline'. If interested, please send an email to ladda (AT) kitsrus.com for notification.